According to the Freight Waves article, “equipment was the most often commented-on item on the list, with 18.83 percent of all mentions focused on assets.” This is an increase from their 2017 surveys. With the introduction of the electronic logging device (ELD), this is no surprise. We’ve talked about the drastic change ELD’s would bring in several other blogs (read here, here and here), but the ELD wasn’t what created the majority of concerns for the drivers. 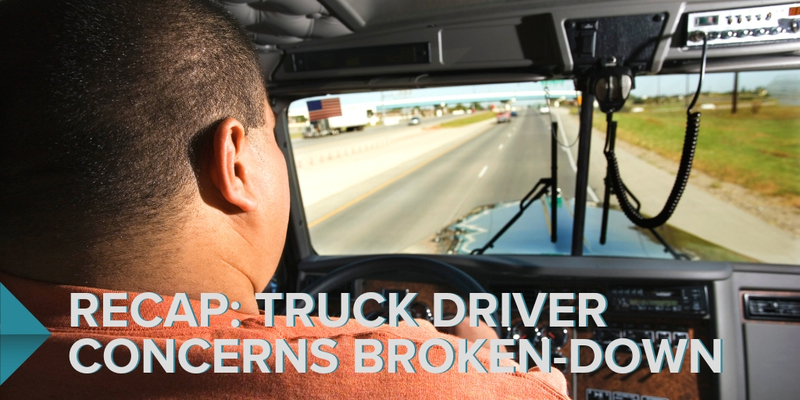 Instead, drivers mentioned things that jeopardized the quality of their equipment or lessen their “comfort, safety or privacy.” Things like automatic transmissions were mentioned, with loss of control of the truck being a concern or in-cab cameras being an invasion of privacy. In addition to issues with the equipment and tech drivers use daily, drivers addressed their compensation in this survey. Drivers want to be involved in the conversations where their comfort and quality of life while on the road is up for debate. As mentioned before, the ELD didn’t bring a significant issue for drivers, but they did mention it had an impact on their ability to work and limited their hours, affecting their pay. 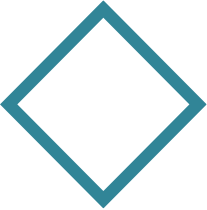 They truly are looking to work with teams that can effectively, accurately and respectfully communicate with them throughout the shipping process. Drivers feel this type of effective communication will help them do their job and improve their quality of life while doing so. As a 3PL, Kingsgate is always looking for ways to provide better, faster and smoother communication with our carriers, the backbone of our industry.